Home Sports Juan Mata Set To Extend Manchester United Contract? 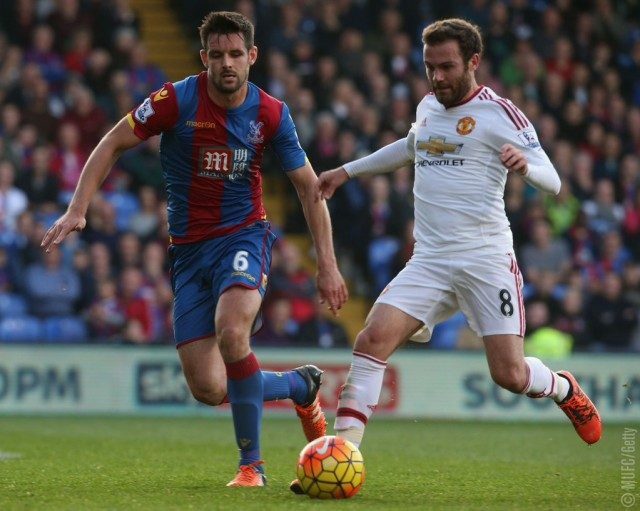 Juan Mata Set To Extend Manchester United Contract? Manchester United have offered Juan Mata a new one-year contract, sources have said. The Spanish midfielder’s current deal is due to expire on June 30, but United have moved to extend his stay at Old Trafford. Mata, 30, has made 22 appearances this season and scored five goals. It is likely any agreement will include an option for United to keep him for an additional 12 months. Mata has been at the club for five years after leaving Chelsea in a £37.1 million deal — then a record transfer fee for United — in January 2014. He has played 208 times for the club and won the FA Cup, League Cup and Europa League during his time at Old Trafford. Mata is one of three senior players nearing the end of their contracts at United. Midfielder Ander Herrera and defender Ashley Young will also be out of contract in the summer if fresh terms are not agreed. All three have been allowed to negotiate with clubs outside England since Jan. 1. 2face Idibia Oldest Son, Nino Idibia, Turns 8!